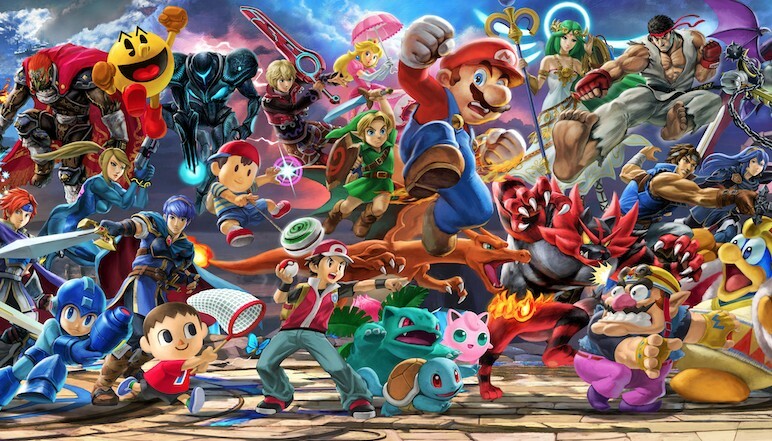 It seems like Nintendo is confident that the Super Smash Bros. Ultimate hype-train will still be rushing forward, long after the game’s upcoming launch. Who do you think will join Super Smash Bros. Ultimate as DLC? Let us know in the comments below!